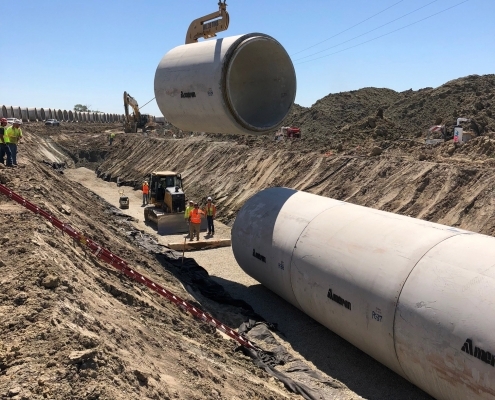 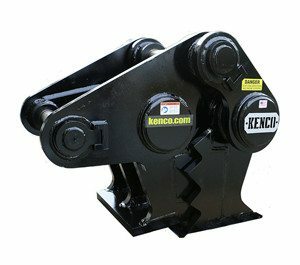 On highway construction, bridge demolition and other construction projects – if it calls for heavy lifting, Kenco has a solution to match the task. 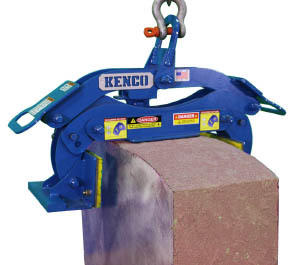 Kenco created the first barrier lifter 30 years ago. 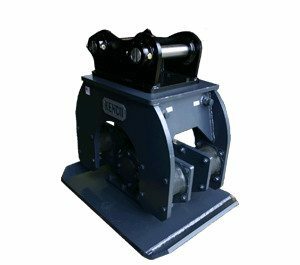 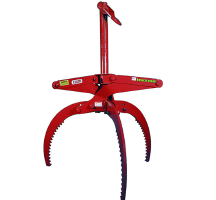 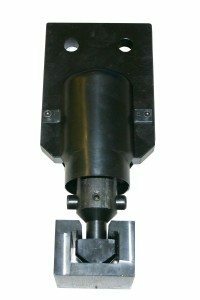 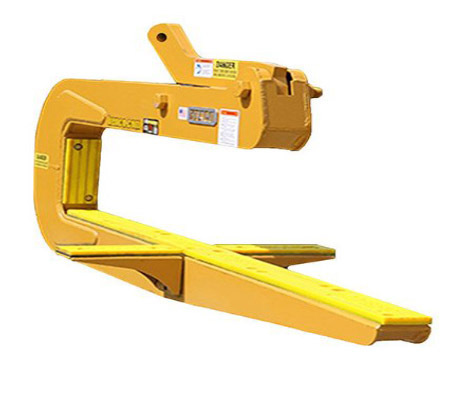 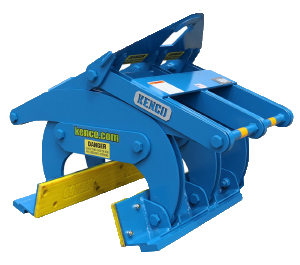 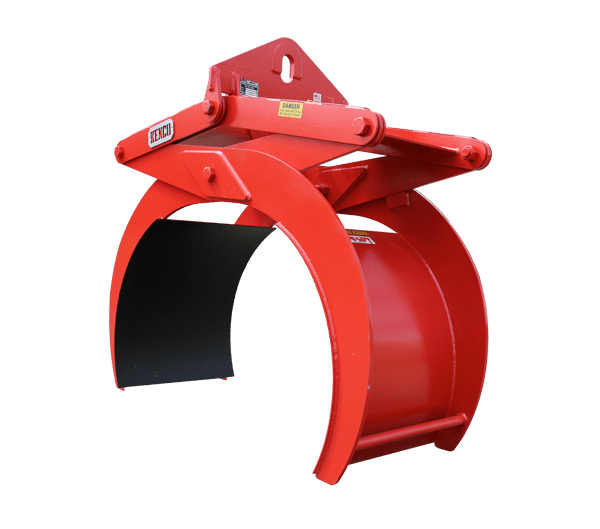 It is our flagship product and there is no other barrier clamp or barrier tong that compares! 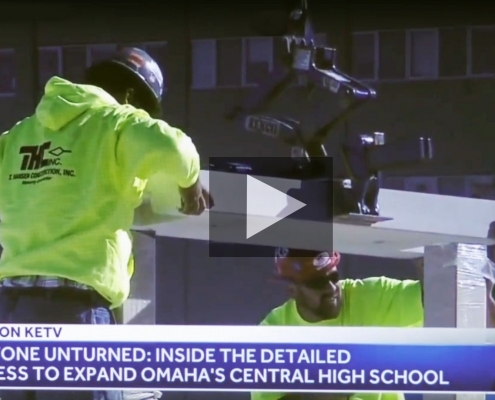 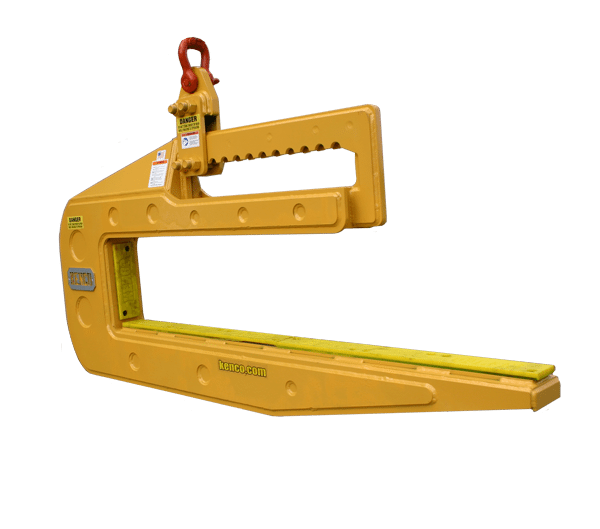 It is the strongest, safest, most-trusted barrier picker in the industry and the choice of every major contractor and governmental agency in the United States. 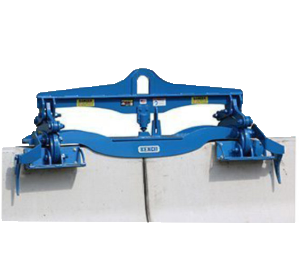 Its design was developed to serve the need of moving, setting and placing concrete median barrier, while protecting nearby workers. 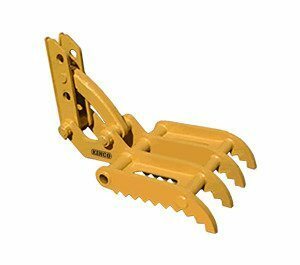 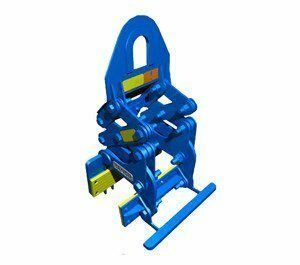 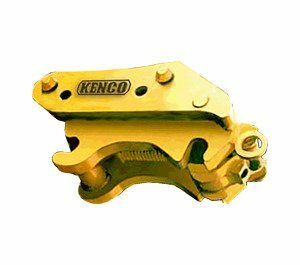 As the years passed, this same scissor design become the standard for Kenco’s lifting attachment line of products. 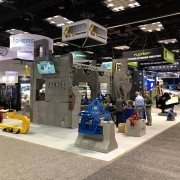 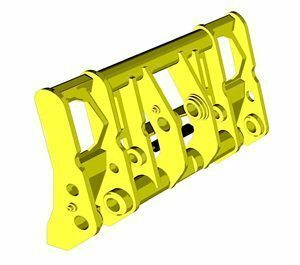 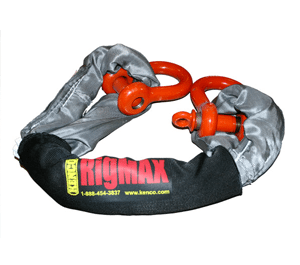 To date, our designs remain at the forefront of the below-the-hook attachment industry. 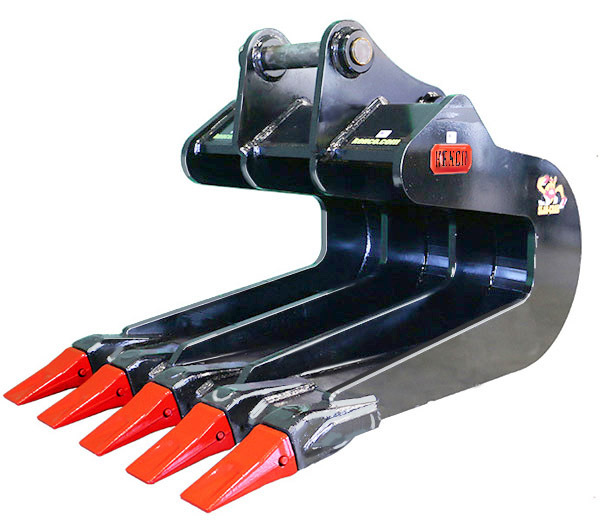 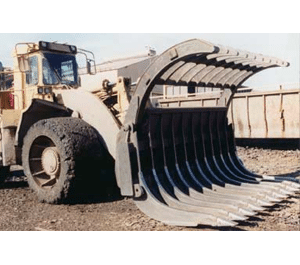 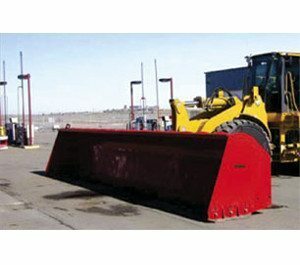 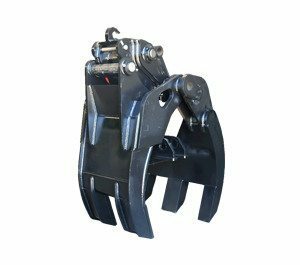 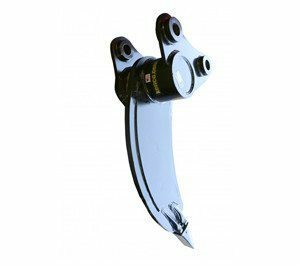 As a full-service attachment manufacturer, we offer a wide selection of excavator, wheel loader, backhoe, dozer and other material handling attachments. 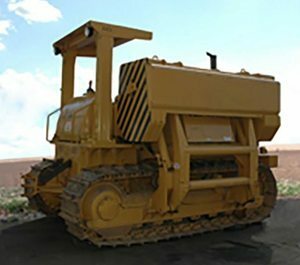 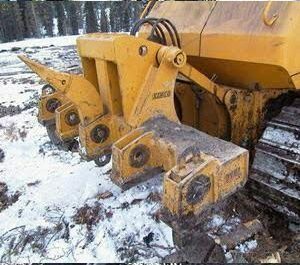 Our engineering team can also design custom attachments to meet specific job needs for construction and demolition projects. 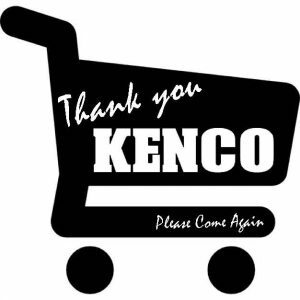 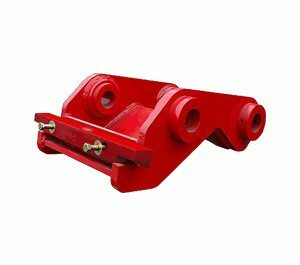 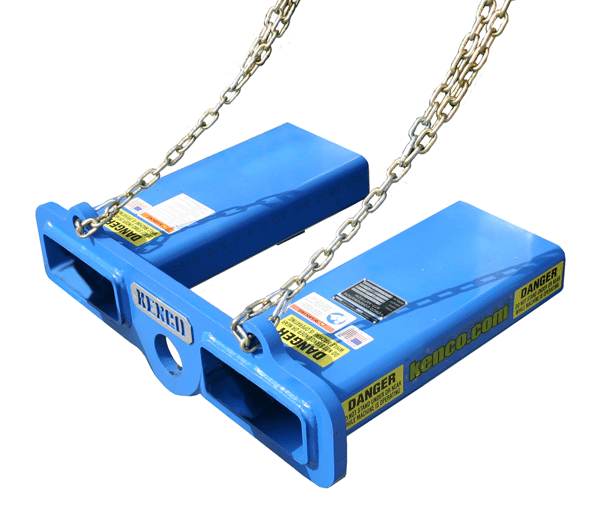 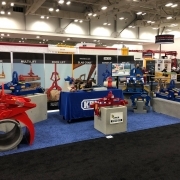 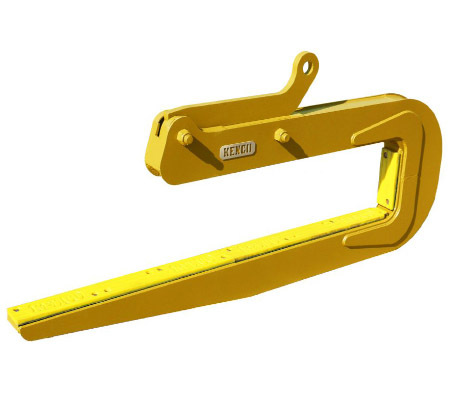 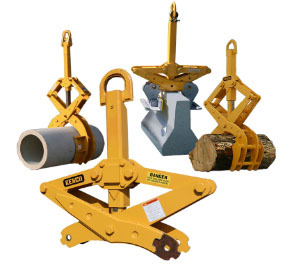 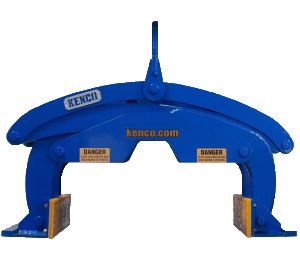 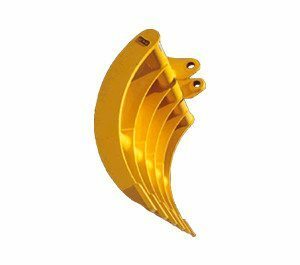 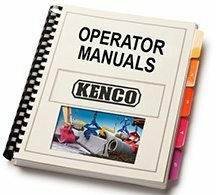 Kenco below the hook lifting products are designed, manufactured and tested in compliance with the latest revisions of the ASME B30.20 and BTH-1 standards and are accepted by OSHA, CanOSH, as well as virtually all other world wide standards. 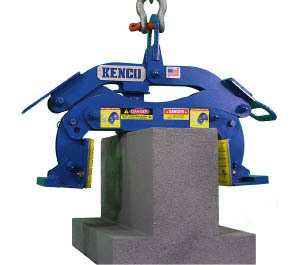 Every lifting device is hand tested by our engineering staff before it leaves our facility. 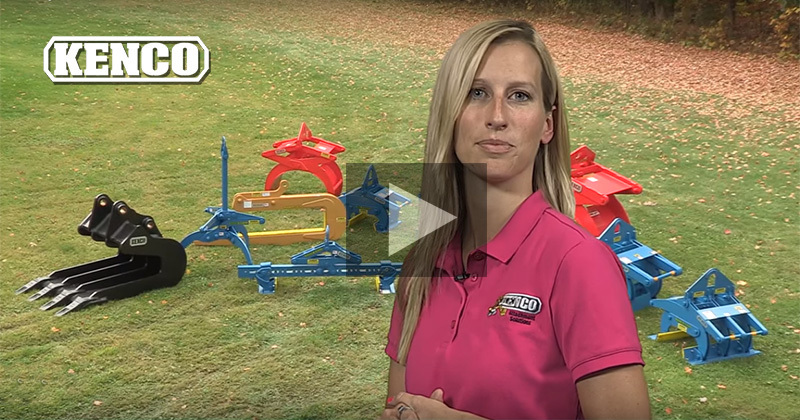 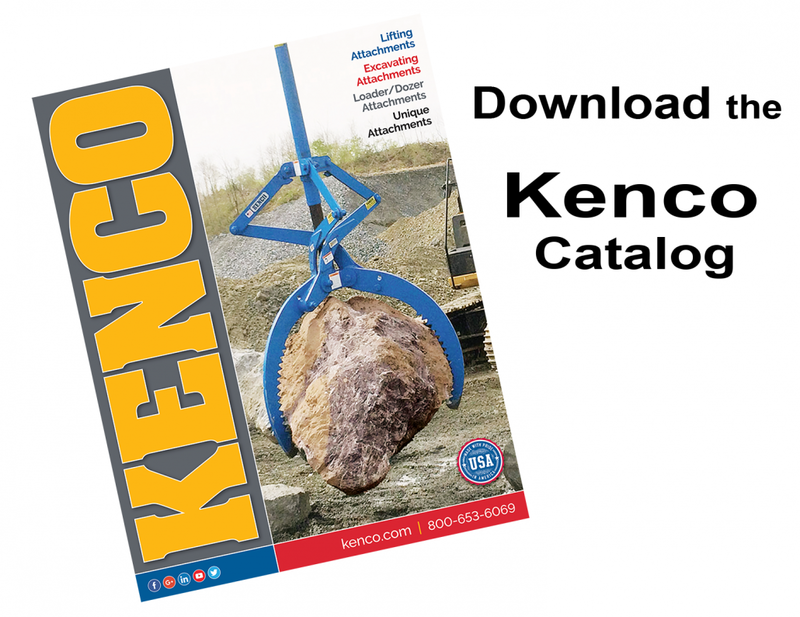 Kenco has been field-proven time and again by our customers through increased productivity and profits with our excavator attachments, wheel loader attachments, backhoe attachments, skid steer attachments, or forklift attachments. 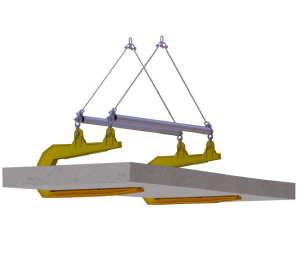 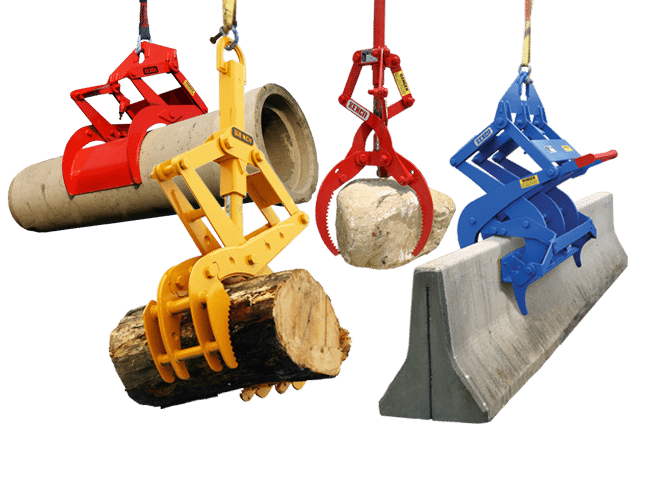 Others may try to imitate our lifting devices, but no other model can compete with the strength and durability that we build into each of our products. 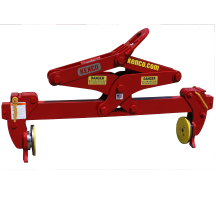 Find pipe tongs, scissor lifts, Slab Crabs, and much more. 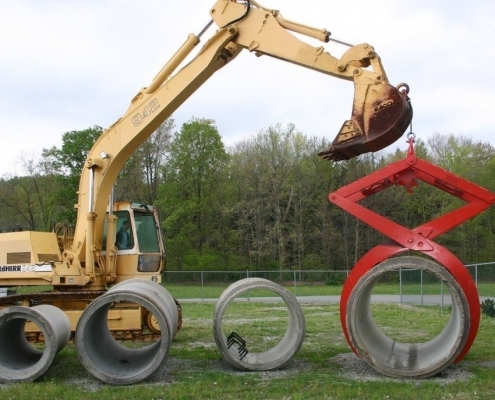 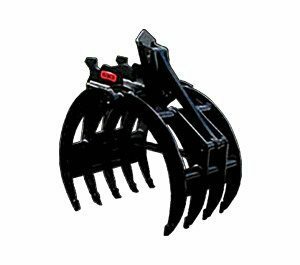 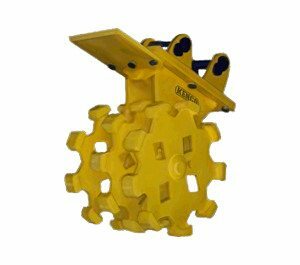 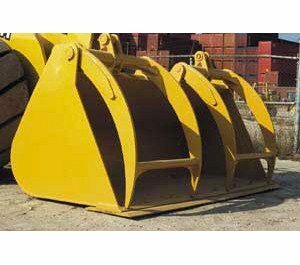 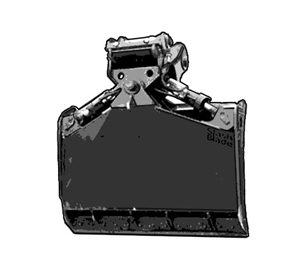 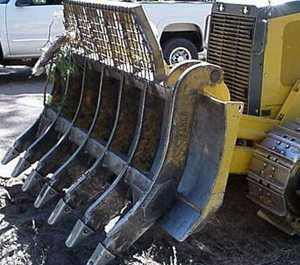 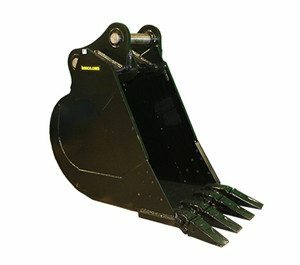 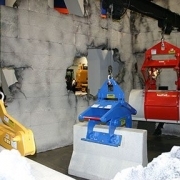 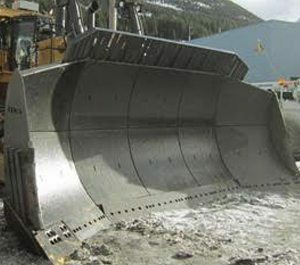 We also offer a wide range of digging, demolition, and material handling attachments for excavators. 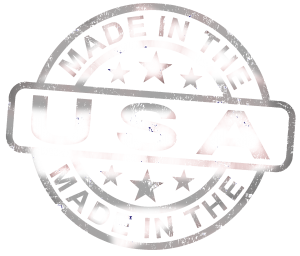 Know what you need and ready to buy?